Ever since it first opened the doors, some 30 years ago, the Wild Card Boxing Club has become synonymous with boxing excellence. 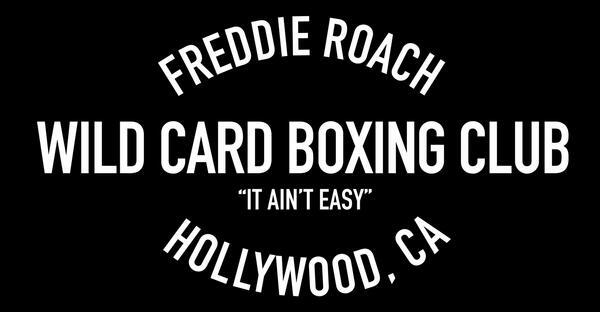 Owner Freddie Roach is the embodiment of the Wild Card and its ethos, which is summed up by one its taglines that simply reads “The house that Freddie built”. Brought in to the training fold by his old coach and mentor Eddie Futch, Roach opened the now highly-reputed Wild Card boxing club in the early 1990s after a period training actor Mickey Rourke in the nuances of the noble art. Proprietor Roach was actually an exciting fighter in his own right, back in the day. Taking part in 53 bouts from 1978-1986 Roach was an all-action brawler who competed from featherweight up to lightweight. Roach mixed with the likes of Greg Haugen, Hector Camacho, Bobby Chacon and Darryl Tyson. Even though he lost the big ones, Freddie gave a good account of himself and has spent a career instilling the virtues and values that he fought with for so many years in to many of the fighters he now trains. 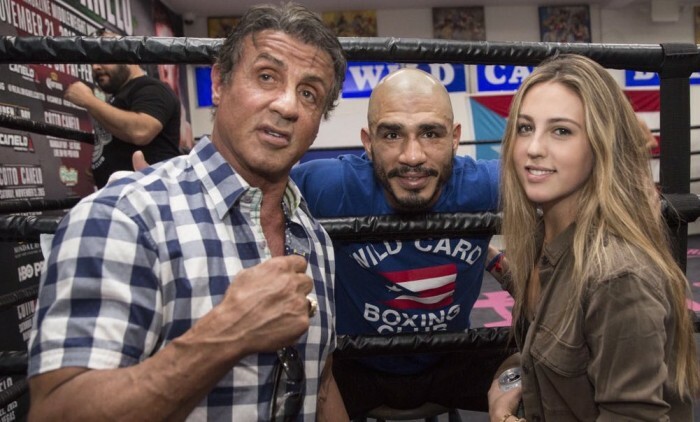 - Top 8 Boxing Trainers In L.A. Originally from Massachusetts, Roach would base himself in Los Angeles in a decision that would lead him to the Wild Card and impact his life in a positive way for many years to come. He went on to train a host of top level fighters including: Miguel Cotto, Amir Khan, James Toney, Julio Cesar Chavez Jr and many other champions, contenders and prospects. He has also recently moved in to the world of MMA and UFC fighters. All of this is remarkable considering that for many years Freddie has battled Parkinson’s disease. Roach has dedicated his post-boxing life to the running of the Wild Card, often being present from first light until last. The most famous Wild Card product, however, is eight-division world champion Manny Pacquiao who switched to Roach not long after making his name in the States as a premium level operator. Still training in the Wild Card today, Pacquiao has fought the likes of Floyd Mayweather Jr, Ricky Hatton, Erik Morales, Marco Antonio Barrera, Juan Manuel Marquez and a host of other big names while training out of the LA hub. A good feature of the club is that this high profile establishment is also open for public usage. 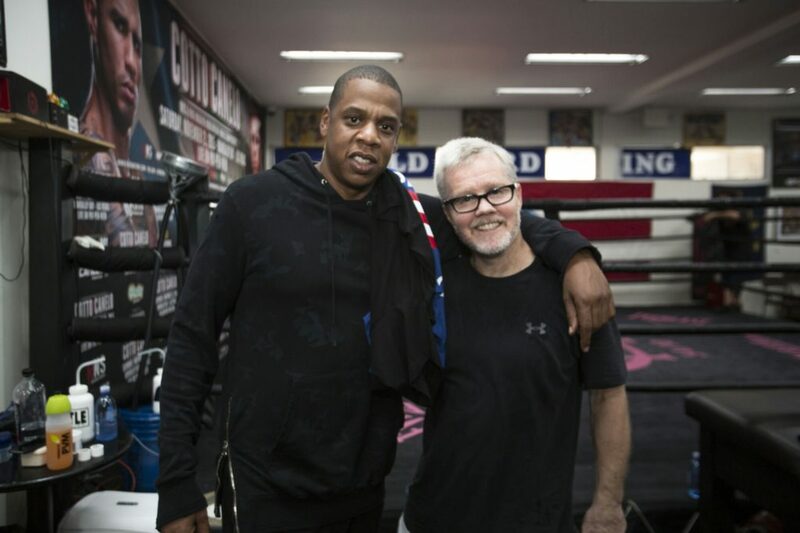 Not that it’s likely you’ll be working on the pads with Freddie Roach anytime soon but the reviews and ratings are generally glowing about the accommodating atmosphere and humbling feeling of training or just sightseeing around such an iconic space. The rates to train in the club on a daily or monthly basis are competitive although some do remark on what a tight, hot space it can become when the gym is reaching capacity. This is an issue with most old school clubs, however, and often adds to the appeal. This vibe can help to push you on to work that bit harder under intense pressure. Even if you are not ready to don the gloves and engage in a sparring session, the gym is a great spot for tourists. Many boxing fans visit to have photos taken, hold belts or memorabilia or just to savour the atmosphere. The Wild Card also has an online store where you can purchase its branded items and train in Wild Card t-shirts, hats or hoodies at your local gym. When Freddie is not on hand, professional fighters are turning to Ernie Zavala and Marvin Somodio to put them through their paces. 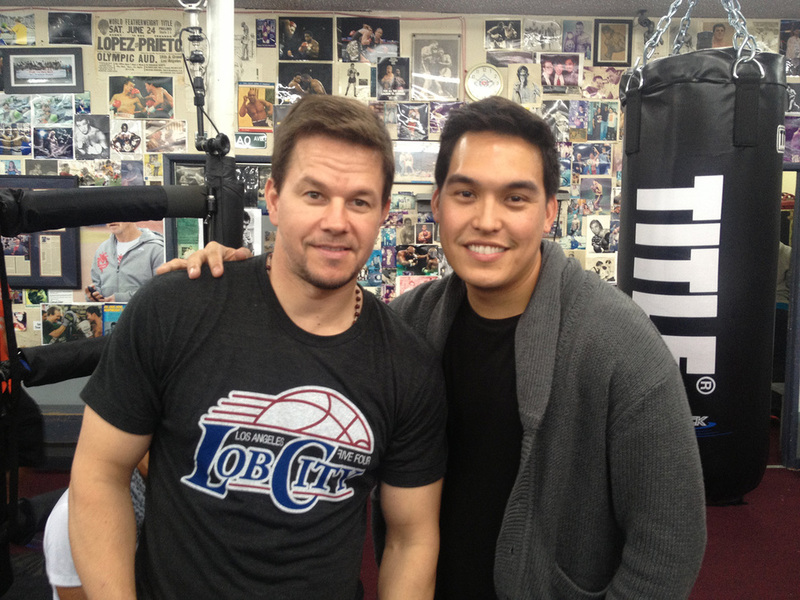 Marvin has long been a regular face in Manny Pacquiao’s corner teams. A former pro himself, Somodio has built a rapport with many of the talented Filipino fighters who have passed through the Wild Card including: Gerry Penalosa, Donnie Nietes and Brian Viloria. Emblazoned across the logo are the words: “It ain’t easy”. A concise summary of the path to glory in boxing if ever there was one. But with the likes of Freddie Roach and his Wild Card team behind you, it’s made a little bit easier to reach the top.